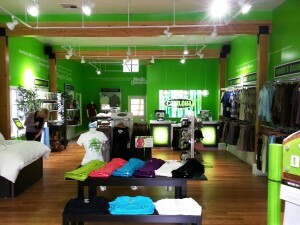 Cariloha is the only retailer in California selling exclusively clothing, bedding and bath goods made from bamboo. SOLVANG, CALIFORNIA – With more than two million private businesses in California, the new Cariloha store in Solvang is one of only three Cariloha stores in the state offering an entire store experience that revolves completely around merchandise made from bamboo. 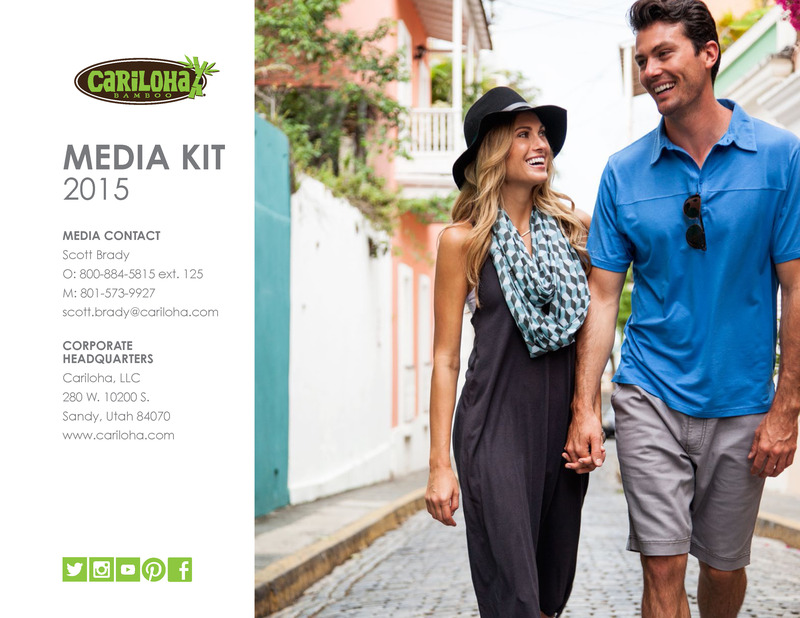 Cariloha’s shirts, hats, shorts, socks, bed sheets, bath towels, fitness wear, and more are all made from unique blends of bamboo fabric. New store owners, Sandi and Jon Milby, are also long-time owners of Cariloha’s sister retail brand, Del Sol. The Cariloha store is located on Copenhagen Street, which is considered the most tourist-trafficked street in town. The Del Sol store is on Alisal Road, right around the corner from Cariloha, allowing staff members to work both retail brands and to cross-promote each others’ product lines. Cariloha can now be found in the following three locations in California: San Francisco (Pier 39), San Diego (Gas Lamp District), and now Solvang. The Cariloha Solvang store is staffed and managed by both local employees and corporately hired interns (Chelsey Watson and Rachael Carter from Texas), who will work in the store for three to six months. Staffers encourage store visitors to touch and feel the bamboo-soft difference of their clothing, bed sheets, bath towels, blankets, socks and more that are all made from bamboo.